Hours: General admission from 10 a.m. until 4 p.m. Admission: $6 per adult, free for all children 12 and under. 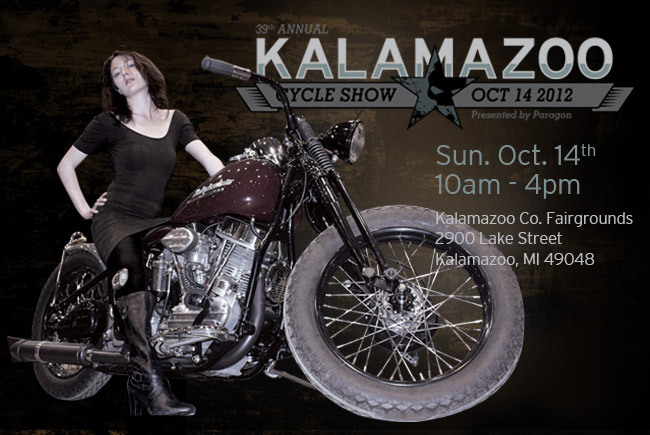 Address: Kalamazoo County Expo Center & Fairground. 2900 Lake Street Kalamazoo, MI 49048.